Hall Green Stadium is among England's oldest greyhound stadiums and is said to be one of the crown jewels of England's Greyhound Racing Association. Hall Green Stadium opened its doors to greyhound racing in August 1927. Since then, the stadium has been continouosly improved. Recently, the paddock and fast food area were refurbished for improved betting and the old Racers Restaurant was renovated to become a suite. In October 1990, Hall Green Stadium opened a hotel adjacent to the third and fourth bends. And in 2001 and 2002, Hall Green Stadium won the prestigious Western and Midlands track of the year award. Hall Green Stadium is located at York Drive, Hall Green in Birmingham, England. 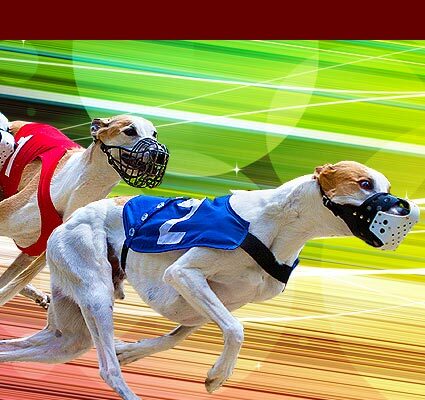 Place a bet on your favorite dogs now. 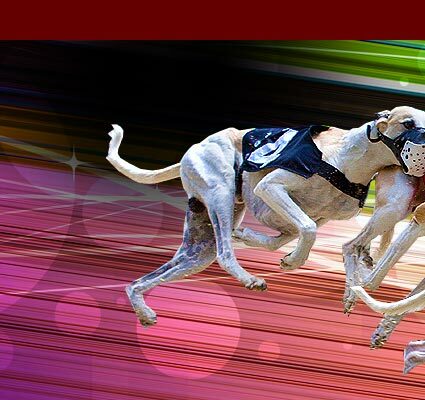 © 2008 - 2019 Dog-Track.com is your source for information on major North American and UK dog tracks. We may link to third party websites and software, including additional promotional links. We do not endorse, and are NOT responsible or liable for any third party content, products, or services available from such websites. Online gambling may NOT be legal in your jurisdiction. Do NOT gamble online unless you have verified that it is legal for you to do so.